There are so many Pads are available in the mobile market but finding the best of all is a little hard. Today we are going to see the Xiaomi Mi Pad 16 GB WiFi. Most of the people use Pad for entertainment purpose or for working purpose. As Xiaomi is a leading brand in providing the best budget smartphone with more features and stands out the best brand. Xiaomi Mi WiFi 16GB is best to buy in this section. It has a Quad-core processor and has chipset of Nvidia Tegra K1, Graphics NVIDIA Kepler and Display size of 7.9” (20.07 cm), camera of 8 Mega Pixel and has a battery of 6700 mAh. It has 2GB RAM. Let see full details of Mi Pad WiFi 16GB. Xiaomi Mi Pad has IPS LCD Display and white Screen to Body Ratio of 70.63 %. It has best screen protection of Corning Gorilla Glass v3 with a screen size of 7.9 inches (20.07 cms) and a screen resolution of 1536 x 2048 pixels and Capacitive Touchscreen with multi-touch. It has a pixel density of 324 PPI. Xiaomi Mi Pad is available in only one colour White and it weighs around 360 grams and thickness 8.5 mm, width 135.4 mm, height 202.1 mm. 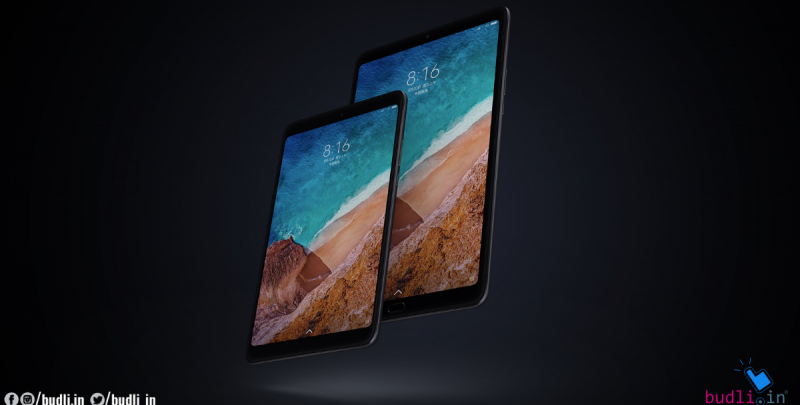 Xiaomi Mi Pad camera is of 8 Mega Pixel of Rear camera and 5 Mega Pixel Front camera with image resolution of 3264 x 2448 Pixels and video recording 1920 x 1080 @ 30 frames per second. It has Digital Zoom, Face detection and touches to focus features. It has a Back-illuminated sensor (BSI) and Aperture of F2.0. Xiaomi Mi Pad runs on the operating system on Android v4.4 KitKat, 2.2 GHz, Cortex A15. It has quad-core processor and chipset of Nvidia Tegra K1 and Graphics NVIDIA Kepler. It has 2 GB RAM. It has 16 GB internal storage and expandable up to 128 Gb and supports USB Otg. It has WiFi 802.11 a/ac/b/g/n/n/ 5 GHz and it has Wi-Fi Direct and Mobile Hotspot features. Bluetooth of v4.0 and doesn’t have voice calling. Xiaomi Mi Pad has equipped with Light sensor, Accelerometer, Compass, Gyroscope. It has Audio Jack 0f 3.5 mm. Xiaomi Mi Pad has USB Host and micro USB 2.0. The price of Xiaomi Pad 16GB WiFi is 12,999.